DISCLAIMER: Allow me to preface this post by saying the following: I am not a LOTR super-fan. I have not ever been obsessed with the series, or the Hobbit. The opinions below are my own, as I have not followed or researched the various debates over the lore (and honestly do not care to). 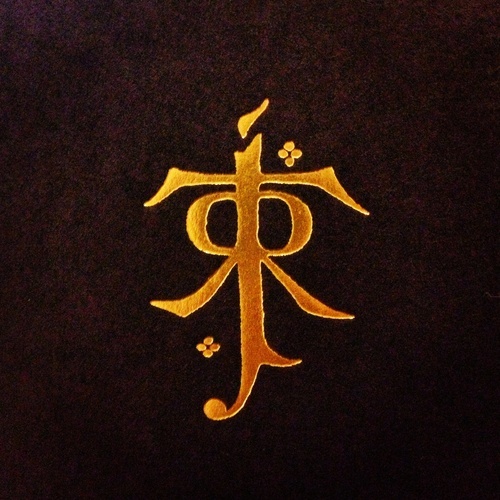 I do not pretend to be a Tolkein expert, so forgive me if I state some things incorrectly or seem otherwise ignorant. Now, let us begin our journey! 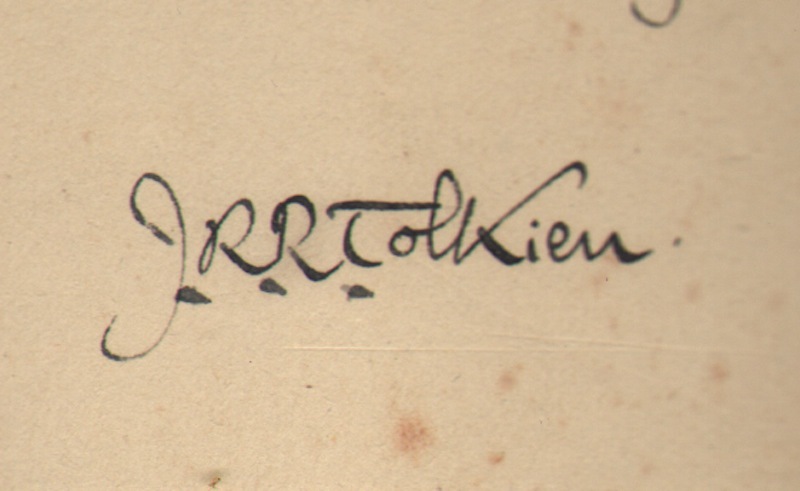 As my first foray into JRR Tolkein’s writing, I decided to begin with The Hobbit. This was for no other reason than that I received a beautifully bound leather boxed set of the full LOTR works for Christmas, and this one was first in order. I picked up the tale, and, I admit, it went rather slowly for me. I have struggled to read Tolkein’s works my entire life. Since childhood I have picked them up, began reading, and eventually given up due to lack of interest. The books were simply too hard to get through! This is the first time that I have been able to complete one of his works. I can tell you now, at the end of the story, that I am glad I finished it. This tale of a very comfortable and respectable hobbit and his adventure, while a little slow to my taste, was lighthearted, imaginative, and well-told. I loved Tolkein’s voice, almost as a grandfather telling this story to his young ones. The story was far less dark than the films (I have seen them all)– and I really appreciated this contrast. This story has far more silly humor. The characters are far less serious, and much more straightforward. The evil characters are evil, and the good characters are not secretly plotting or hiding some incredibly dark motive. The most tense times of the story don’t even manage to give me anxiety. In contrast, I sit in the movie theater with stomach clenched, hands clasped tight, and jaw wincing from the sheer tension of sitting for so long in high-anxiety suspense through the often-violent scenes. I do really enjoy these movies, mostly for the beauty of the landscape, costuming, and music. But still. This novel gave me a much brighter view of Middle Earth, which I very much appreciate! 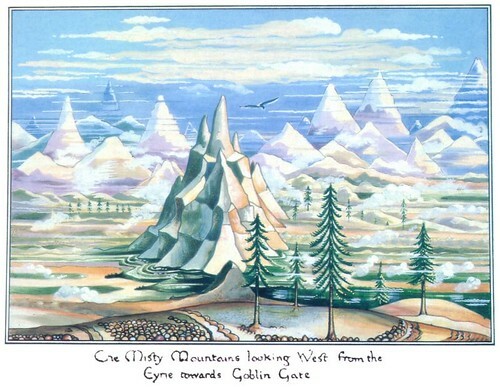 One thing I very much loved about reading this edition of The Hobbit was seeing JRR Tolkein’s original artwork scattered throughout the pages of the novel. I loved looking at his hand-drawn maps and the detailed black and white sketches. A quick google search brought me these gorgeous color renderings. Aren’t they beautiful? The landscape of Middle Earth is believed to be loosely based on the Swiss countryside, and one really senses the connection seeing these gorgeous drawings. I absolutely fell in love with the practical, uncomplicated, and inventive character of Bilbo throughout the story. I loved seeing his transformation from sheltered and overly-cautious to daring and confident. What a moral for us to take away– that living the safe life truly is limiting our potential. That the opinion of others matters far less than we believe. That the beauty of home will always be there to welcome us back at the end of our adventures. That we have far more inside of us than we could have ever imagined. I also loved Bilbo’s constant attention to food. For some reason, I can wholeheartedly relate! These moments made me laugh out loud. Aside from being silly, Bilbo never truly lost his sense of home and comfort. 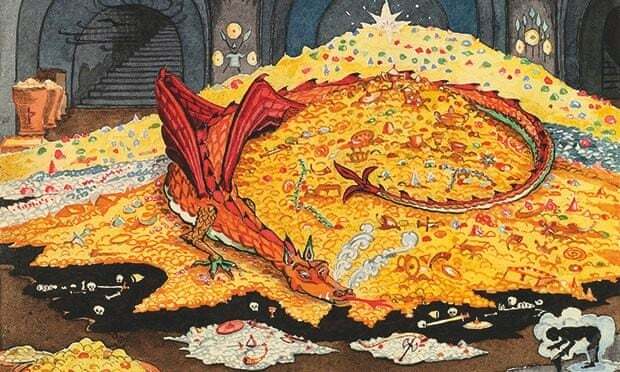 He still measured each day by mealtimes, dreamed of eggs and bacon while sleeping in a dragon’s lair, and daydreamed of cozy evenings in his arm chair. Bilbo knew, deep down, that these small pleasures are truly worthwhile. And while adventures may come knocking that will change the course of life entirely, these things will always remain dear to our hearts. I find this nostalgic and sweet. Tolkein and Bilbo also helped me through a recent hard time. As I read of Bilbo’s trek through the goblin tunnels, I related entirely to how the little hobbit felt. He was lost, alone, in complete darkness, and with no idea whatsoever where to turn next. Yet, Tolkein portrayed Bilbo in a wonderful light. Though he had every reason to be terrified beyond measure, Bilbo was practical. He made up his mind. He continued his journey with little deliberation, for it was truly the only reasonable course of action. As this lighthearted decision became so much a mantra for me in the last two weeks, I may someday put it on my wall. In the end, I am so glad to have enjoyed my first literary excursion into Middle Earth. This story is full of deeper meaning beyond the toilings of hobbits and dwarves– as I’m sure are the other novels in the collection. I am excited to enjoy the rest of the books in time.